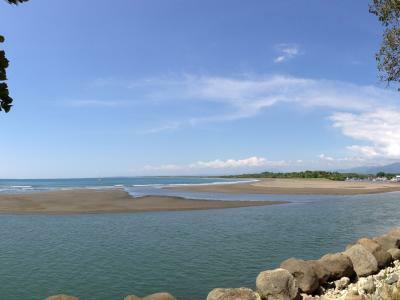 The Rooster Fishing Costa Rica enjoys along the Pacific Coast is simply outstanding. Roosterfish fight so hard, they even give the offshore scene a run for its money. Roosters average around 20-30 pounds, which may not sound much compared to Costa Rica’s fabled big game fisheries. 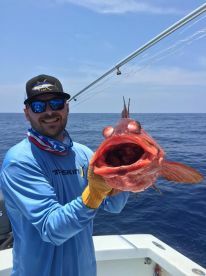 Just the look of this mohawked monster is enough to get many anglers excited, though, and they act every bit as outrageous as they look. 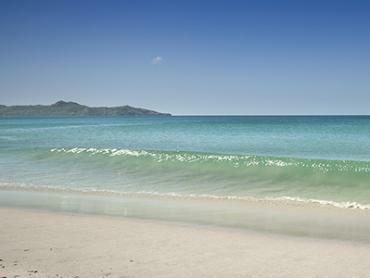 You can find Roosterfish hunting in sandy bottom along the length of Costa Rica’s western coast. 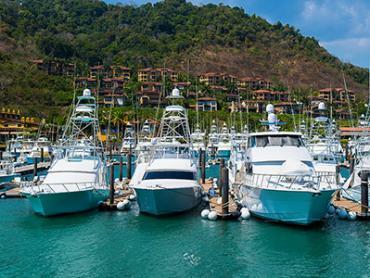 A great place to start your search is the legendary sportfishing town of Herradura. The endless streams feeding into the Gulf of Nicoya make for dream hunting grounds, and not just for Roosterfish. Jack Crevalle grow to record size here (IGFA all-tackle record, to be precise) and monster Snook lurk in the briny river mouths. 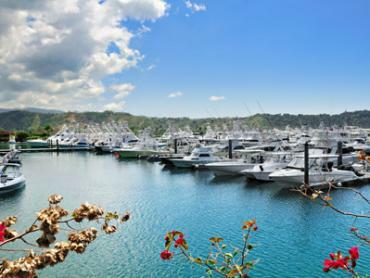 If you want to escape the crowds and costs of Los Sueños Marina, head north to the Nicoya Peninsula and launch from literally any town with a beach. Rooster fishing is a local specialty, and you can get hookups in double digits when the action’s hot. Again, you’ll have monster Snook and Jacks to contend with, too. 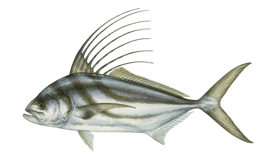 Roosterfish hit their peak December through April but they can be found all year round. 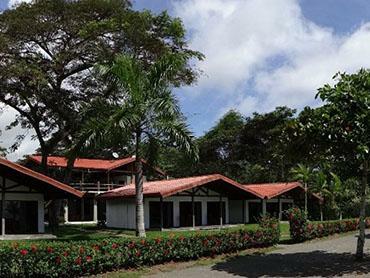 The north of Costa Rica is battered by storms throughout Rooster high season. This may sound like a bad thing, but it can actually be great. 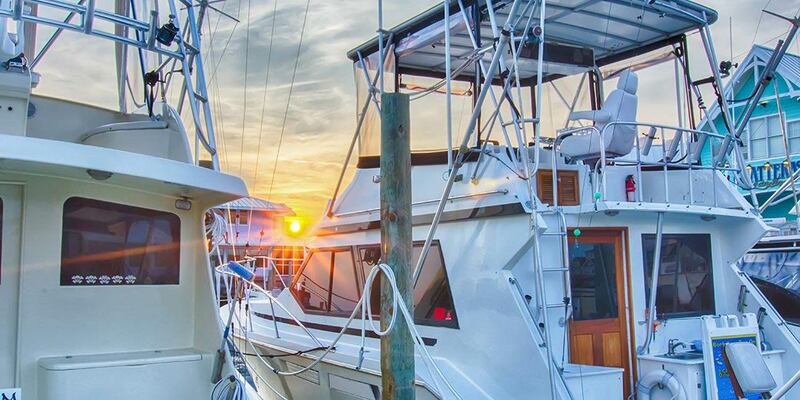 All the seasoned captains switch to inshore fishing, so you can get the best charters around at off-season rates. If you don’t fancy fishing in the rain, the weather is much calmer in the South this time of year. Honestly, though. You can find monster Roosterfish 365 days of the year in Costa Rica. Throwing poppers on light spinning tackle is a classic way to target Roosterfish, but use a range of techniques to target them. Live Lookdowns are hands down the most effective way of tempting them onto your hooks. No-one knows quite what Lookdowns did to make Roosterfish hate them so much, but they seem determined to catch and eat every last one of these funny-looking fish. Slow-troll bridled baits across a mix of sand and rocks, and you can count the seconds before your first hit. Fly fishing is another great way to target Roosterfish. Black-and-white or gray-and-white clouser minnow patterns work best, with a 12-wt rod and a good 400 yard of 50-pound braided line. Bringing in Roosters on the fly is no mean feat. They’re erratic at best and are prone to veering wildly from one direction to another. Just getting a fly in front of them takes a fair few tries. However you fish for these wacky warriors, you’ll be in for a tough fight. Even a 20-pound Roosterfish punches well above its weight, and they're known to reach five times that size. Your arms won’t be much use by the end of the day. That raw aggression is exactly why so many anglers fall in love with them, though. 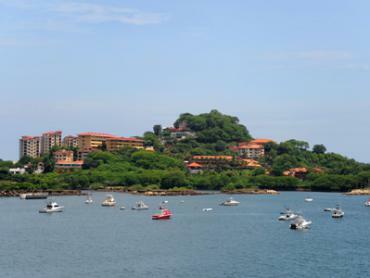 If they sound like your kind of fish, head on down to Costa Rica and find out what all the fuss is about – you won’t regret it! 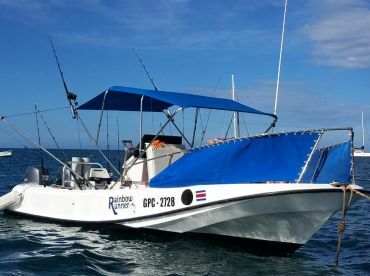 Roosterfish fishing in Costa Rica varies slightly throughout the year. High season is January to April and December. Low season is May to November. There is no closed season.